IDS offers online and in-person evaluation services for families struggling to understand a child’s unique strengths and needs. Our multidisciplinary team of experts is available to help you and your family understand your child's specific strengths and challenges in all academic, developmental, social and emotional areas. 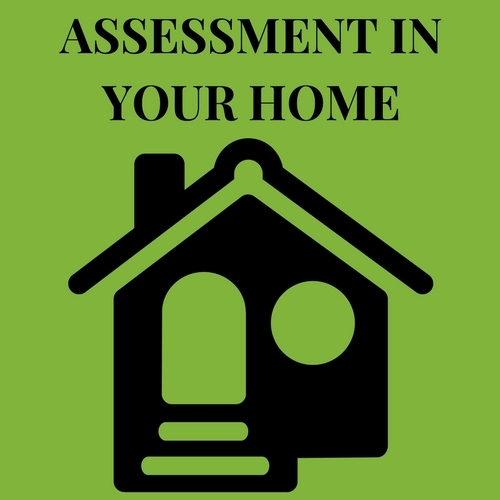 Our Online Evaluations link you and your family with a specialist in order to fully assess strengths and needs in the school and home environments. Our team of experts can travel to your home in order to understand your child's skills in the most familiar environment for your child. You and your family can travel to us in Washington, DC. We are centrally located in the city, close to public transportation. WE OFFER MULTIPLE OPTIONS FOR EVALUATION, SO THAT YOU CAN CHOOSE WHAT IS BEST FOR YOUR FAMILY. WE WANT YOU TO BE ASSURED THAT YOUR CHILD AND FAMILY WILL BE COMFORTABLE AND SUPPORTED - WHICHEVER CHOICE YOU MAKE.